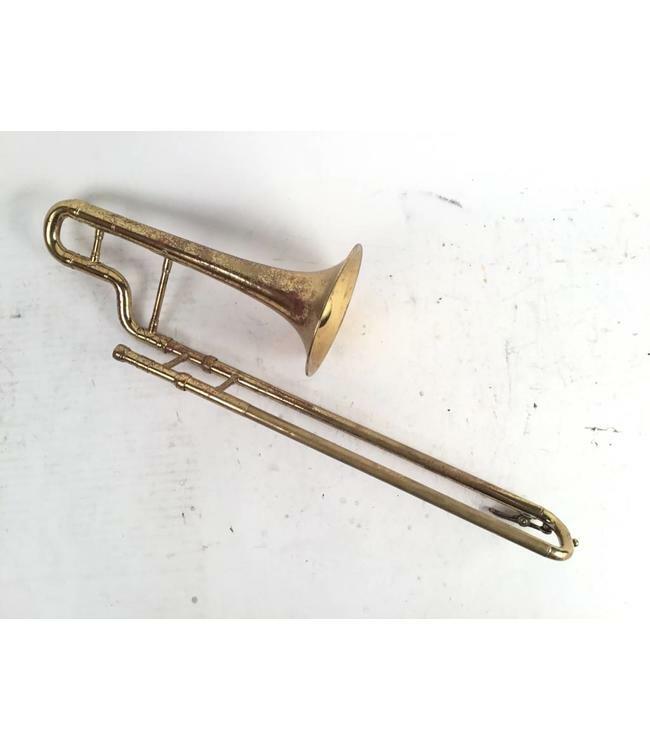 Used Lyon & Healy "A" Slide Trumpet in lacquer. Instrument is in good condition apart from lacquer wear throughout and minor wear to inner slide plating. Comes with case.